Was there ever a time during which faithful, committed Christians did not feel out of place or not quite at home in this world? Probably not. In fact, that’s one of the telltale signs that you are indeed a genuine, born-again believer: you are “in the world, not of the world” (a saying paraphrased from John 17:16). 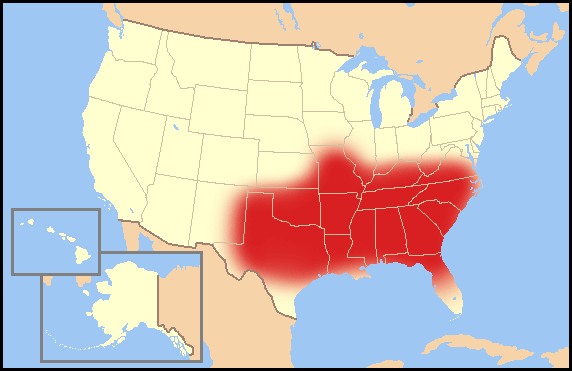 The American “Bible-belt” (so called for the strong social and political influence of Protestant, evangelical Christianity in the Southeastern United States) has long been a hub of social, political, and moral conservatism. Though once a staunchly Democrat base, the American Southeast began moving further and further to the right as the Democratic party moved beyond mere fiscal and political liberalism by embracing social and moral liberalism as well. This move did not sit well for the many traditional, conservative, “Bible-believing” evangelicals of the South who fled to the likes of Jerry Falwell’s “Moral Majority” movement, giving the Republican party its long-standing evangelical base throughout the 1980s and 90s. The “Christian Right” became the moniker for this movement and gave many evangelical Christians a new-found sense of identity and entitlement within the Republican Party. However, with Donald Trump as the now-presumptive nominee of the Republican Party for President in the 2016 General Election, we’re beginning to see a long-overdue rift in the “evangelical base” of the GOP and a sort of family squabble within the “Christian Right.” The “Moral Majority” now seems at odds with itself on just exactly what “moral” they will embody. 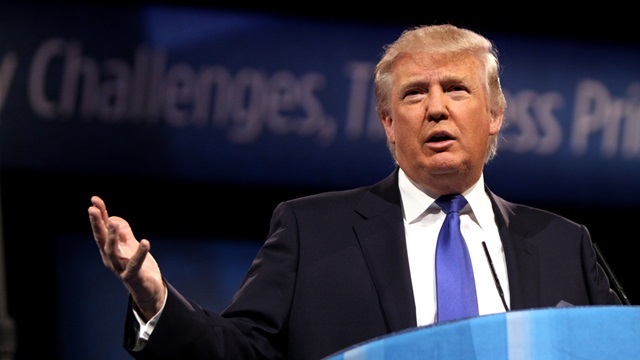 Click to read, “Actually, Most Evangelicals Don’t Vote Trump” by Darren Patrick Guerra in Christianity Today to learn more. The once tight buckle of the Bible-belt is beginning to loosen from within. What is more is that the moral fabric of our nation seems to be experiencing a rift of its own. Apolitical and otherwise indifferent Christians will look at the current situation, roll their eyes and rattle off 1 Peter 2:11 and John 17:16 as if there’s no need for Christians to be worried or otherwise concerned at the current direction of the nation. But what is the direction of the nation? Is there cause for concern? Is anything really all that different? Or should we just keep chanting “in the world, not of the world” to avoid dealing with the complex political, social, and theological challenges that now present themselves? Yes, Christians have always been exiles, strangers, and sojourners in a foreign land. Yes, we should expect ridicule, persecution, and even suffering for the gospel of Christ (James 1:2; Matthew 5:11-12; John 15:18). But this does not mean that Christians should take an apathetic, “laissez fare,” attitude with little to no engagement with the social and political challenges of our day. Christians are to engage, converse, and take a stand for the truth of the gospel in a hateful, strange land; “always ready to give an answer for the hope that is within us” (1 Peter 3:15). 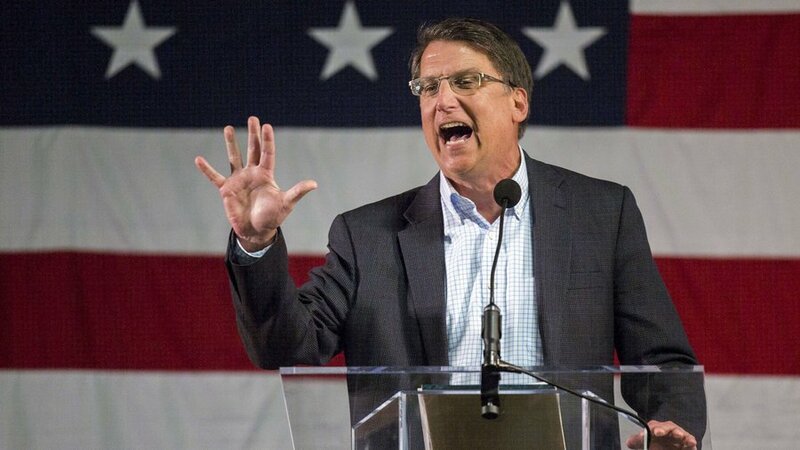 NC Governor Pat McCrory signed “HB2” into law this past March. Though we have always been at odds with this world, American Christians are now facing an unprecedented era of hostility; a hostility that is growing faster than it ever has before. Click to read, “Secularization and the Sexual Revolution: Evangelical Theology and the Cultural Crisis” (Parts 1 and 2) by Dr. Al Mohler, President of The Southern Baptist Theological Seminary in Louisville, Kentucky. While I don’t think there’s ever a time for faithful Christians to panic or worry in an unbiblical, sinful way (Matthew 6:25-34); I don’t think it’s unbiblical or “wrong” to be genuinely concerned about the direction of our country and the increasing social and political pressure facing the Church. While we indeed “count it all joy” to suffer for the sake of Christ, we also pray for the conversion of lost… all of them; a prayer that, if realized, would surely transform society and reverse this downward spiral. So with the rapid progression of the sexual and moral revolution; the unprecedented attacks on religious liberty and socially conservative values; and the intense pressure being placed on people to give in or risk being labeled “on the wrong side of history”; what could I possibly mean by subtitling this piece “Good News for Faithful Christians”? Sometimes, facing the hard decisions, the really tough ones that define who we are; there’s a line drawn that, once crossed, can never be re-crossed. In other words, what we face now as a nation and a body of believers is very simply a Rubicon decision. 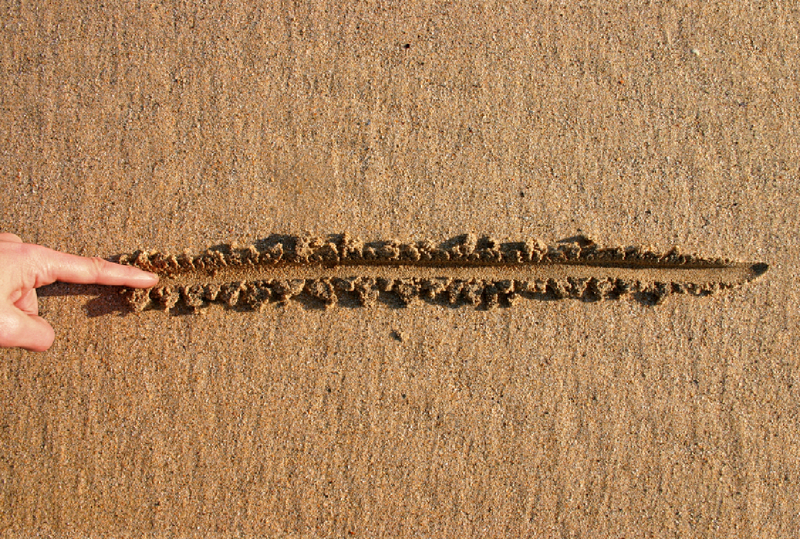 Society, the surrounding culture, and the world has drawn a line in the sand. This is forcing professing Christians everywhere to deal openly and honestly about their own “lines in the sand,” which for believers ought to be the very Words and precepts of Scripture. The social, political, economic, and moral pressure being placed on this nation right now says one thing: “You’re either with us or against us.” You’re either with the sexual and moral revolution (equated with love, acceptance, and progress), or you are against it (equated with bigotry, hate, and backwards mobility). But this is good news for faithful Christians! As the world continues to draw more and more lines of its own, it is causing professing Christians everywhere to examine and re-examine their own “lines,” and to either openly profess and live by those lines or abandon them completely. In the wake of the sexual and moral craziness around us at this time; there is no middle ground. How is that good news again? Emperor Theodosius I made Christianity Rome’s only legal religion in AD 380. 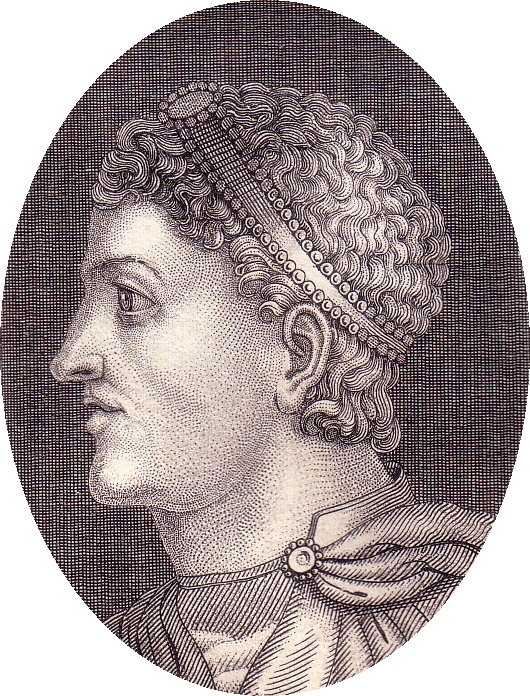 Nascent Christianity suffered periods of official state persecution for nearly three-hundred years before Constantine. When the young Roman Emperor converted to Christianity he quickly legalized the Christian faith throughout the Empire with the Edict of Milan (AD 313). However, it wasn’t until the reign of Theodosius I and the Edict of Thessalonica in AD 380 that Christianity became the official state religion of the Roman Empire. In that relatively short amount of time (70-ish years), Christianity went from being viewed as an awkward, suspicious, cult-like sect that was jeered (at best) to being the only official and legal religion of the Roman Empire. “Conversions” multiplied by the thousands. Babies were baptized not only as a sign of joining the Christian Church, but by an empirical decree that conjoined them to the Roman Empire as citizens. To be Roman was to be Christian… or so it seemed. It didn’t take long for God-fearing Christians like Anthony the Great to realize the problem: If “everyone is a ‘Christian,'” there are very few real Christians. Anthony realized that the legalization and official status of Christianity didn’t actually strengthen the faith; it weakened it and made it of no effect in the world. Nominalism, being Christian in name only, was the rule of the day. Anthony looked around and saw the Church stripped of its uniqueness, its other-worldly power, and its persecuted testimony. He saw a weak, helpless, vile shadow of the Body of Christ. Anthony, and countless others, realized that the Church lost its power and witness once it was generally accepted by the world around them. The lines were blurred so much that the Church no longer had any unique witness or sanctifying influence on the world around them. 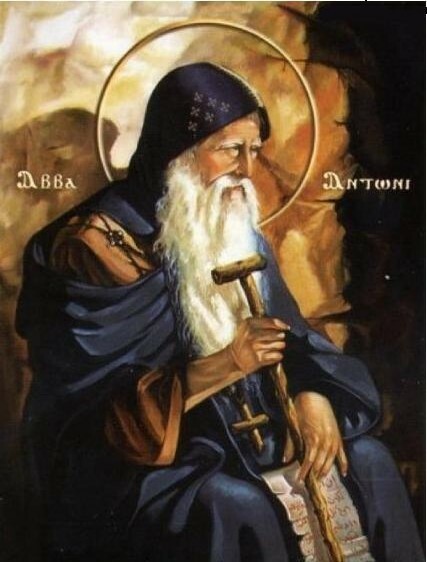 So for Anthony, the only hope of reclaiming true Christianity seemed to be separating it from society and the world and requiring adherents to live a dedicated, consecrated life of Christian holiness and service; and so was birthed what would become the monastic movement. Monastic and ascetic errors aside; what else were Anthony and his compatriots to do? They took drastic measures to rescue Christianity from mediocrity and powerlessness; all of which was caused by general, social acceptance. So as Donald Trump causes the Republican Party and namely the “Christian Right” to do some serious soul-searching; and as the moral and sexual revolution causes Christians everywhere to re-evaluate their “lines in the sand”; we, like Anthony, must see the gravity of our situation. But here is the cause for rejoicing. As was the case during those early years of persecution and as was enforced by the monastic movement… the middle ground is disappearing before our very eyes. Nominal Christianity will soon be a thing of the past. Click to read, “Is America Post-Christian?” by Dr. Russell Moore, President of The Ethics and Religious Liberty Commission for the Southern Baptist Convention. The intense pressure from the world and from anti-Christian forces around the world will soon ensure that those who name the name of Christ are those who truly belong to him by a real, convictional, and authentic faith. This kind of faith will not run when the heat of persecution is turned up. This kind of faith will not buckle when the pressure mounts. This kind of faith will not jump ship when the waves roll. The days of a weak, conviction-less, and uninterested cultural-Christianity are fading fast and will soon be gone forever. This offers hope for the future of the Kingdom. Even if times of difficulty come upon the long-spoiled Christians of the United States; our faith will be purified through fire; we might actually take theology seriously; and we will certainly preach the true Christ with the only assurance we have: the power and might of the Holy Spirit. And, in time, the people of “The Way” may once again turn the world upside down.